I never been really fussy with hair care, I just tend to take more care when picking up a new shampoo, just because of my sensitive scalps. I saw few reviews on Pureology and most opinions have been very positive, oh those bad bloggers that just make me wanna buy more beauty products. My wishlist became never ending. 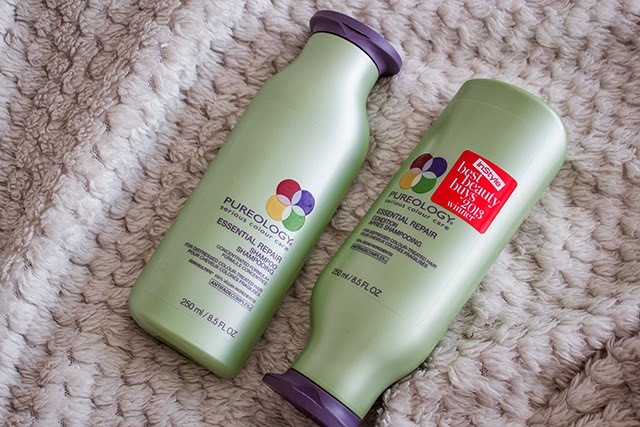 Pureology Essential Repair Combo is as good as they say. The range is aimed for colour treated hair, I have ombre hair and I have never dyed my hair fully. To be honest not many shampoos and conditioners tend to tame my frizz, this combo have always left my hair feeling really smooth and almost frizz less and I say almost just because my frizzy hair are impossible to take control off. If you have any recommendation what could help me out, please let me know. The texture of the Shampoo was very thick and the lather was very rich. The shampoo didn't weight down my hair, my scalps also really liked the shampoo. The conditioner have added that extra five cents, straight during applying it, I could feel that my hair are becoming a lot more smoother. The smell of both products is very much like coconut mixed with jasmine, the smell lasted on the hair for around two days, I am really impressed. 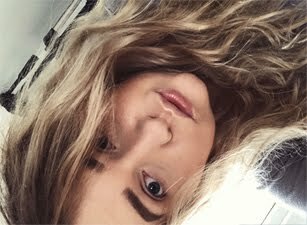 Whenever I washed my hair with Pureology Essentials Repair combo they always have been a lot more easier to control, as well as to style. Both of the products are pretty pricey, but I think they are just worth every penny! I want to try out more Pureology stuff, any recommendation?